This build features minor tweaks and improvements. 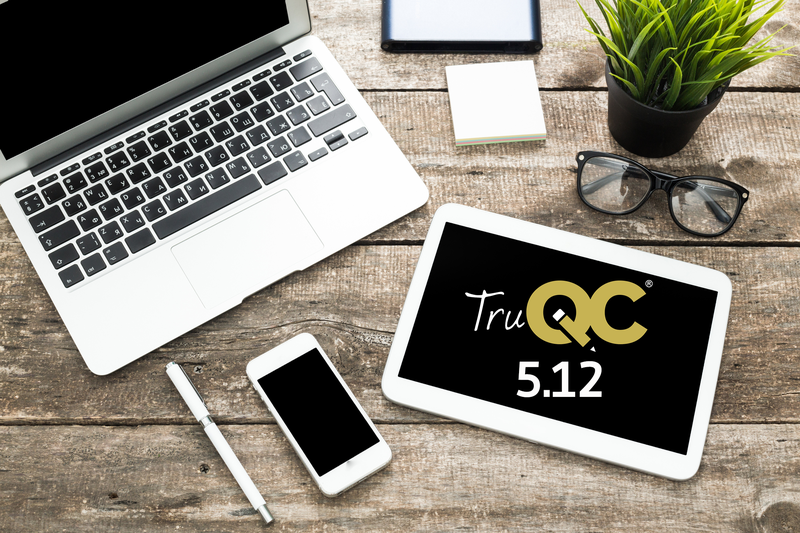 We encourage you to update TruQC at your earliest convenience. Being on the latest version of TruQC ensures that the app runs smoothly. To Update: Tap the blue App Store icon on your home screen. Search for “TruQC” in the search bar, then tap “Update.” TruQC 5.12 will begin to install. Once complete, you will be prompted to login once again. TruQC is only compatible with iOS 11 or higher. Have questions? Give us a call at 1.866.488.4170 or email us at support@truqc.com.